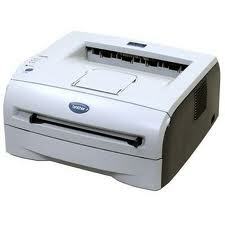 HL-2040 Brother Hl-2040 Printer - Refurbished with 3 months Return To Base Warranty & Working Consumables. The Brother Hl-2040 Printer is as good as buying new as all worn parts are replaced. This saves you up to 50% off the price of a brand new printer. We are confident that you will be 100% satisfied with your Brother Hl-2040 Printer and are here to help with any support questions you may have. The Manufacturers part number/product code for this item is: HL-2040. The Brother HL-2040 has been designed to take up the minimum amount of space yet houses all the features you would expect from a high quality laser printer. Impressive print speeds of up to 20ppm, combined with a paper tray that holds up to 250 sheets, makes this machine both convenient and efficient. With its Quick Start Guide you will be printing in minutes and you will soon see the difference that quality laser printing can make to your documents. 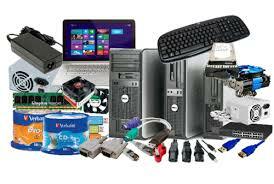 This machine is fully compatible with both Apple and PC formats, and supports a wide range of Windows programs. The USB and parallel ports facilitate connection to both a desktop and a laptop. Furthermore, optional network connectivity allows the printer to be accessed by more than one user. The Brother HL-2040 also comes complete with a separate toner cartridge and drum that will print up to 2,500 and 12,000 sheets respectively - a saving that any business will appreciate.